Get a premium 500 word article by a native English content writer. Be Specific On What You Need From Articles Before Placing Orders. If any queries ask me! 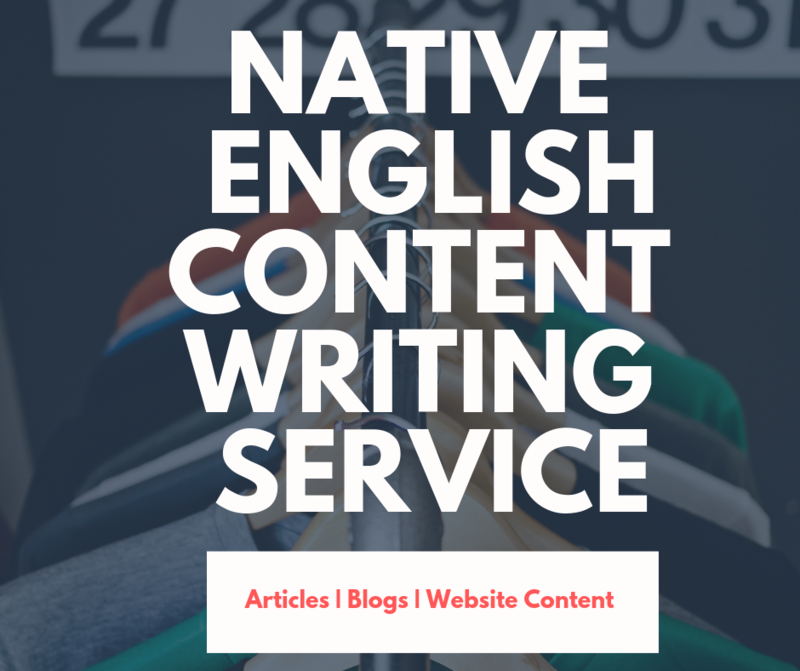 Premium Content Writing Service by a Native English Content Writer is ranked 5 out of 5. Based on 4 user reviews.